I know to many this series may seem like a bad after school special. BUT, it had a huge impact on my life growing up. I was not the popular girl at school and by sharing in the lives of the Elizabeth and Jessica, I felt that all of us were the same underneath our outer shells. We were insecure, troubled and heartbroken. I love these books, event today I will still grab one off the shelf (yes, I still have the complete set) and dive back into that world of teenage angst. 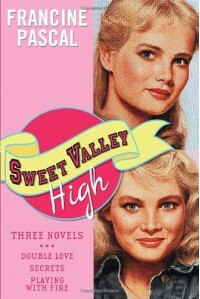 Recently, Francine Pascal the creator of this series, revisited Sweet Valley in 2 adult novels. 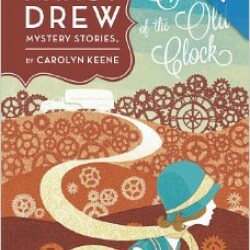 I am not going to lie, they are written in the same style as her teen books, but jumping back into that world was a solid gold treat that any lover of Sweet Valley would love and appreciate.